What are our hours? From noon to 22:30. 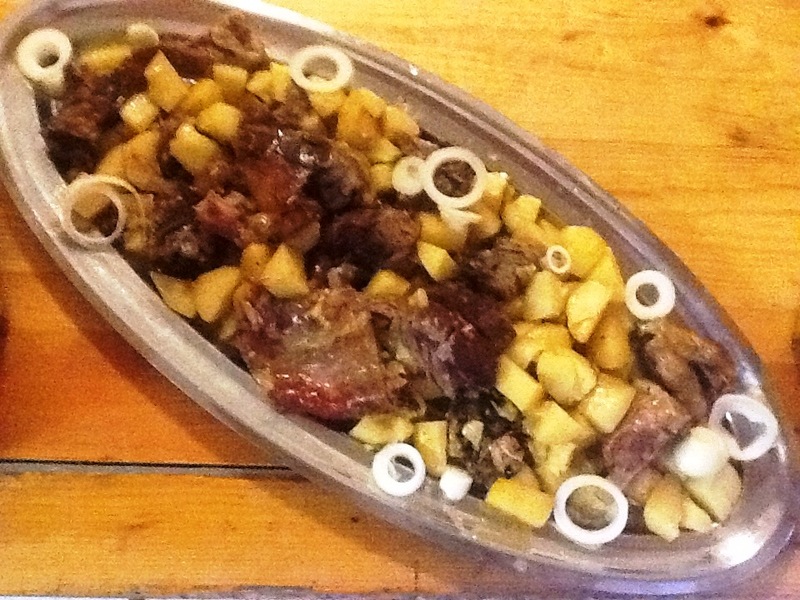 Our first guests asked for lamb under peka. Previous Post A new TripAdvisor recommended sticker arrived!